During my visit I am meeting with Varisys, the designers of the A1-X1000, to discuss the current production schedule and review plans for future hardware development. 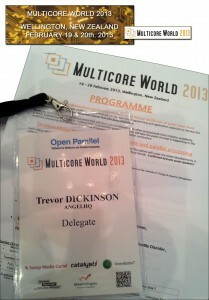 I also have meetings scheduled with several developers and other related "Amiga" companies and vendors. It's going to be a busy couple of weeks! 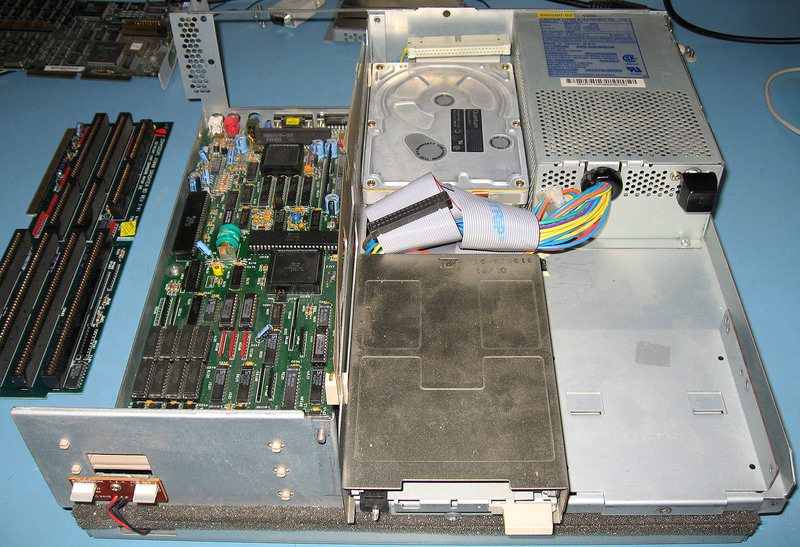 I recently had to strip down an Amiga 3000 desktop to gain access to the on-board Kickstart ROMs. 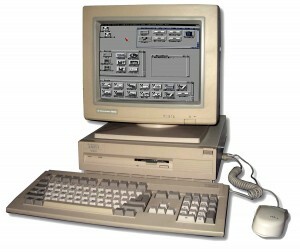 The A3000 is a stylish desktop machine which many regard as the pinnacle of the classic Amiga design before Commodore lost it's way. However, while it is indeed a superb model, from a purely practical viewpoint it is probably the worst big box Amiga to strip down and work on. To gain access to the motherboard you have to almost completely disassemble the machine. This involves removing the HDD/FDD carrier and somehow disconnecting the PSU, HDD and FDD cables which are hidden underneath. You then need to remove any additional Zorro expansion cards, the card carrier guide and finally the A3000 daughter board. Don't get me wrong, the overall process is not really that difficult, especially if like me you have performed several Classic Amiga Tower conversions, but compared to the A2000 and even the A4000 desktop it just a lot more painful. That sleek and compact exterior contributes to the A3000's cramped and somewhat compromised internal layout. I suppose I shouldn't really complain, compared to the Apple Mac Mini, which is not designed for user access and needs a special putty knife and engineering degree just to open the case, at least the A3000 can be readily stripped down for service. 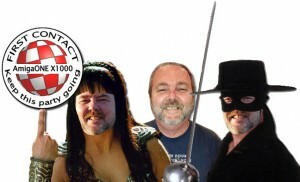 Will the real Lyle Hazlewood please stand up! Not content with porting Bars & Pipes and Score to AmigaOS 4 he has recently taken up the challenge of debugging the AmigaOS 4 on-board HDAudio drivers for the A1-X1000. Of course sound on the A1-X1000's is already fully supported under AmigaOS 4 through plug-in PCI audio cards and the on-board HDAudio already works under various GNU/Linux distributions. However, building on the excellent ground work of Alex Carmona and Rene' Olsen, Lyle has already made good progress and the A1-X1000's HDAudio is no longer mute under AmigaOS 4. He is now in the process of adding the changes to the AHI driver and evaluating any remaining issues that need to be resolved. While this is very good news in itself, Lyle has also discovered, in conjunction with Sebastian Bauer the AmigaOS 4 USB developer, that USB sound also works on the A1-X1000 with the existing AmigaOS 4 USB stack and the A1-X1000's native USB ports. He has written a test executable which will capture USB audio and then play it back. According to Lyle, "It works with all formats, simply capture and echo..to allow recoding and playback (in stereo) on the A1-X1000." It also works on Sam systems but there are slight timing issues that need to be fixed. Lyle is now working on a set of Non_AHI tools to allow testing and refining of the USB stack which will eventually lead to the development of an AHI USB sound driver for AmigaOS 4. Watch this space. When is an iphone not an iPhone? The answer is when it is manufactured in Brazil and runs Android. The well publicised legal battles between Apple and Samsung has been raging in many counties, however in Brazil, Apple has just lost a trade mark ruling for exclusive use of the iPhone name. 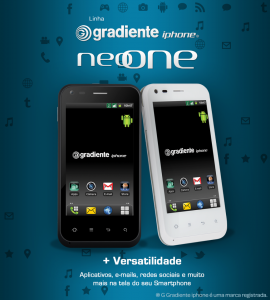 The Brazilian National Institute for Intellectual Property (INPI) has now reconfirmed the rights it had granted to local company, IGB Eletrônica SA, (formerly Gradiente Eletrônica), who registered the iPhone name in Brazil in the year 2000, a full seven years before Apple released its first iPhone and even a year earlier than the iPod, its first “iProduct”. 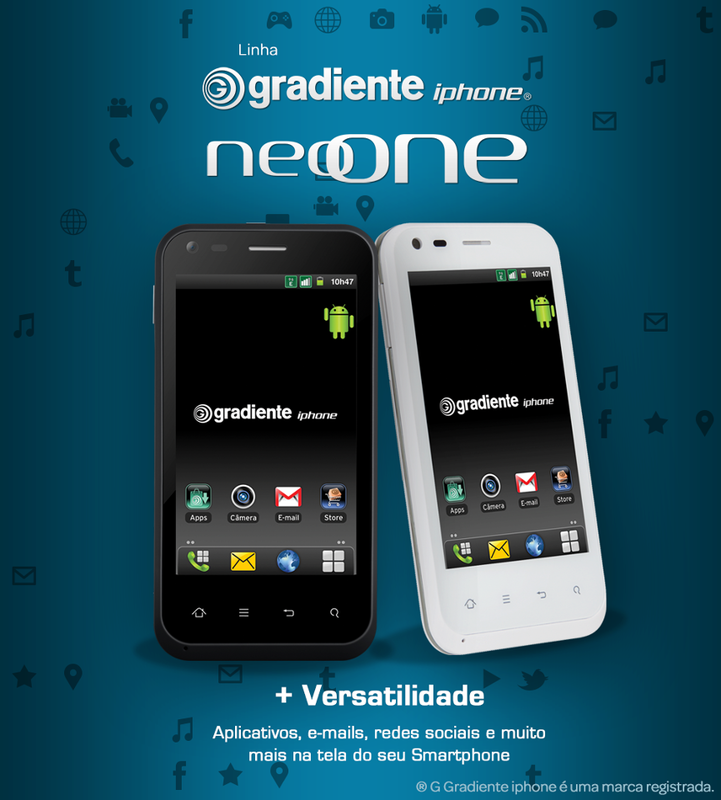 Apple brought the legal action after IGB released its Android-powered iphone Neo One, which retails for US$304 (£196), under its Gradiente brand in late 2012. Although Apple can continue to sell iPhone branded mobiles in Brazil, South Americas largest market, the ruling paves the way for IGB to sue apple for Apple for exclusive rights to use of the iPhone name. In China, Apple had similar problems and eventually paid 60 million dollars for the right use use the iPad name for its tablet in China. Apparently, IGB's chariman had previous announced, "We're open to a dialogue for anything, anytime... we're not radicals." Needless to say Apple has already lodged an appear against the ruling arguing that it should be given full rights since Gradiente had not released a product using the iPhone name until December 2012. Meanwhile in it's latest financial results Apple revealed its cash reserves has grown to US$137 billion dollars (£88 billion). With these huge sums of money involved in trademarks disputes perhaps Stefan Burström, the former IBrowse developer, should keep a close watch on his own trade name. 😉 The MUI based IBrowse web browser, which was a rewrite of Amiga Mosaic, was released in 1996 long before any of the Apple "iProducts". Also speaking at the conference was Poul-Henning Kamp a free lance software developer and one of the leading FreeBSD core developers. He participated in a several panel discussion and also presented details of Varnish Cache, an HTTP accelerator which he designed to speed up browsing of content-heavy dynamic web sites. 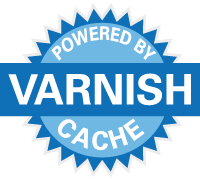 As you would expect from a ardent supporter of free and open source software Varnish Cache is free and works with several Linux distributions. For more information check out the Varnish Cache website. The gift the keeps on giving paying? I recently replaced my old Windows server which runs my home network with a new HPZ220 desktop running Windows 7. OK, I know a “Windows” PC - please don’t shoot me. 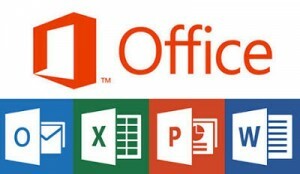 It was bundled with Microsoft Office Home and Business 2010 edition which included a free upgrade to Office 2013 when it was released. I've no great liking for Microsoft Office and prefer to use Libre Office or Open Office on my A1-X1000 under Linux. However I occasionally need to use Office to handle some complex business documents which don't quite work under the open source programs. Anyway, today I received an email from Microsoft advising me that I could now take advantage of the “free” Office 2013 upgrade offer. Then I read the small print, it was available as part of a subscription service which included an annual (or monthly fee), presumably forever. I quickly dismissed that options and selected the Office Home & Business 2013 upgrade which allowed me to install it on one PC for free. Interestingly, the upgrade is not transferable and is only good for the life time of that device. Nice! OK time to download the upgrade. Not so fast. First I needed to create a Microsoft account. More delay. I filled the online document and after was informed I would received an activation email to confirm my account was successfully set-up and verify my registration email address. I waited 5 minutes and eventually received an email confirming that I had successfully activated my Office Home and Business 2013 account. OK now to login to my account to download the Office 2013 upgrade. However, when I attempted to login I was informed that I still needed to confirm my email address? Arrgh! It gave me the option of re-sending the activation email or changing my email address. I tried both to no avail. I was stuck in the endless activation loop. 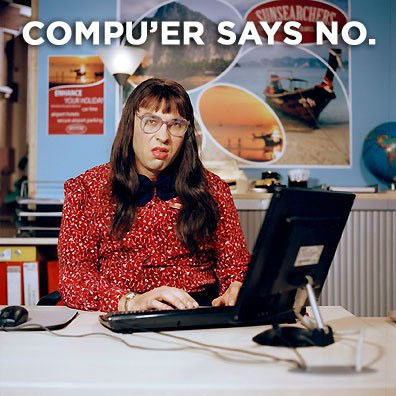 When the computer says “no” it really does mean no! I checked the web forums to see if other people had difficulty with Office 2013 upgrades and found a whole host of similar misery. Having already wasted enough time on the upgrade I didn't really need I was about to give up when I noticed a file from Microsoft in my Spam folder. Although my account was activated it wanted me to re-verify my email address before it would let me login to my new Microsoft account. 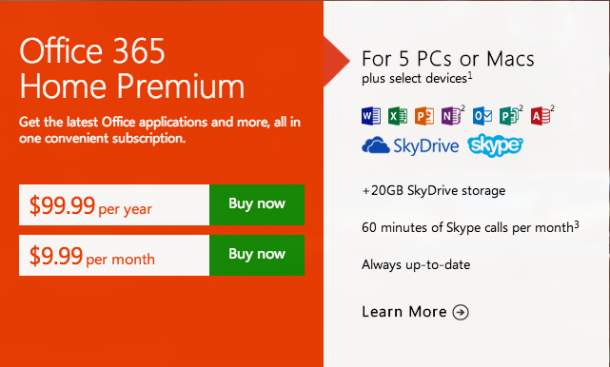 I clicked on verify and at last I could login to my account, however now I could not find any sign of the Office 2013 upgrade offer. No problem I thought, I still have the original upgrade offer email, I can can just go through the process again to get to the correct download page. Wrong! On entering the Product Key code I was informed that I had already activated the Office upgrade and could not do so again! I decided to give it one last try. I logged back into my new Microsoft account and after a bit of digging managed to find the download section. From them on the installation process was fairly painless and it took about another 15/20 minutes to download and install the software. 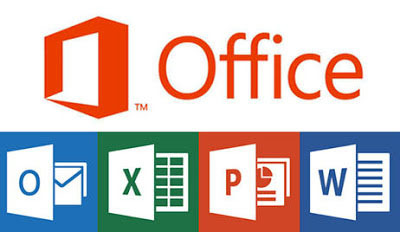 So what did I learn from from Microsoft Office experience. 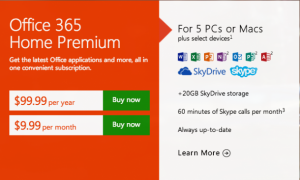 Installing Windows software is never really a quick five minute job, despite what it says on the “tin”, but more importantly, Microsoft are trying to change their traditional software sales model by selling lower cost annual subscriptions rather than higher cost one-off licences. Microsoft are not alone and many software vendors seem to be moving towards the subscription payment model. To be honest this is not a bad idea from a business perspective and would probably help Amiga Next-Generation OS Developers. 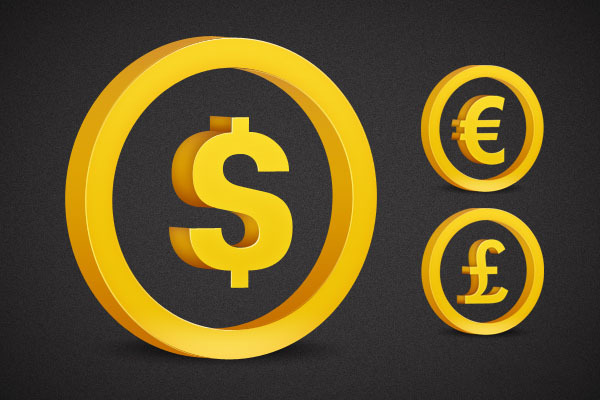 If the subscription process was combined with a regular upgrade cycle it would supply a consistent and steady stream of revenue to help pay developers and remove the need for irregular and expensive major upgrades. 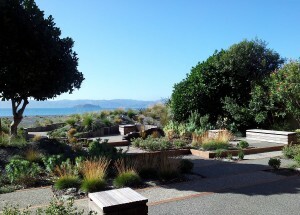 The price of AmigaOS 4 and MorphOS is not cheap and compared to MacOS X (~NZ$25) both are downright expensive. While the various AROS forks may be free they still lack the cohesion, focus and stability of the other "Next-Generation" Operating Systems and IMHO would also benefit from a coordinated funding approach. I for one would prefer to make a small and regular subscription payment if would help to promote development and provide more frequent updates. The subscription concept may be ideally suited to support software development in current Amiga Scene? Food for though. 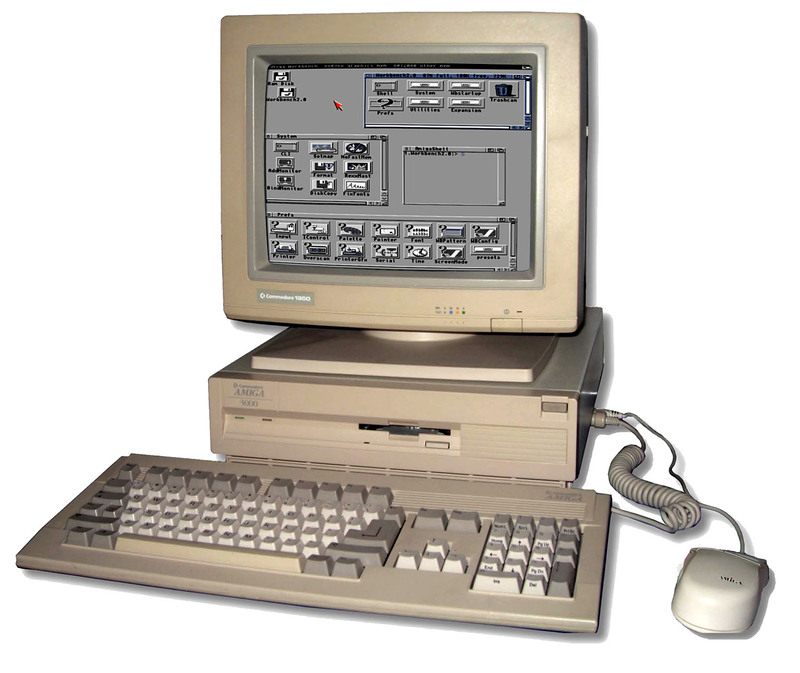 If you want to see a (simulated) Amiga Workbench running on a PC or Mac (in a web browser) please check out Michael Rupp's The Amiga Workbench Simulation (TAWS) website. 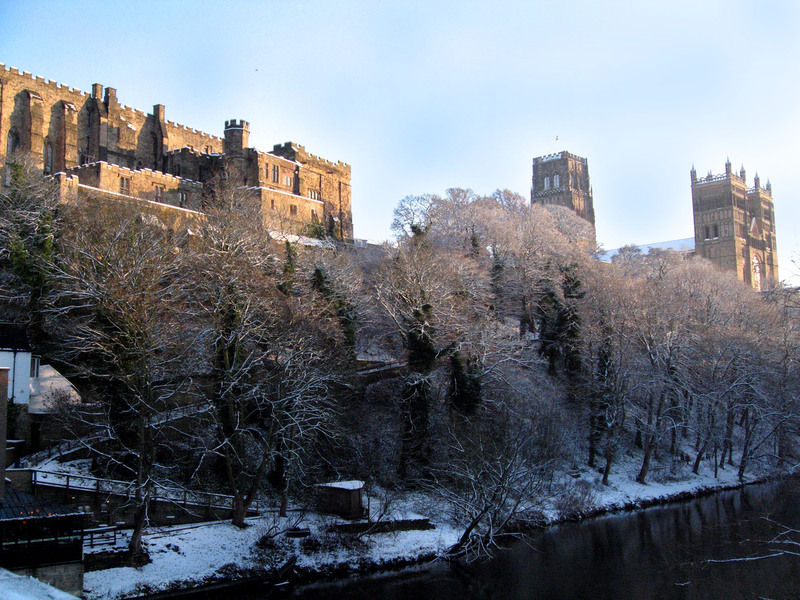 Just click on "check it out" and be prepared to be amazed! White Rabbits » « Divine Intervention?